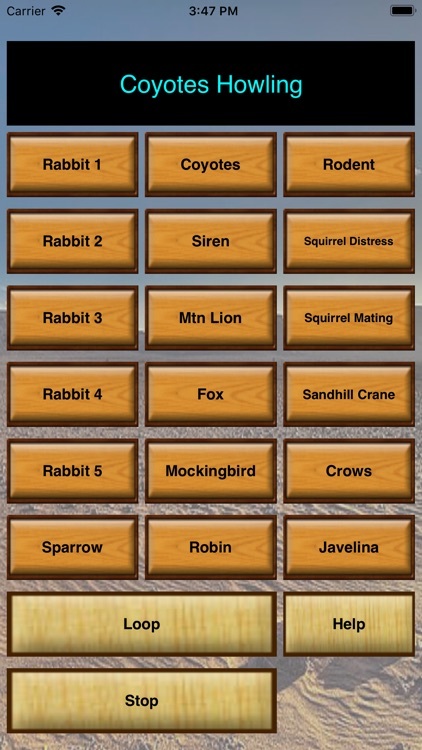 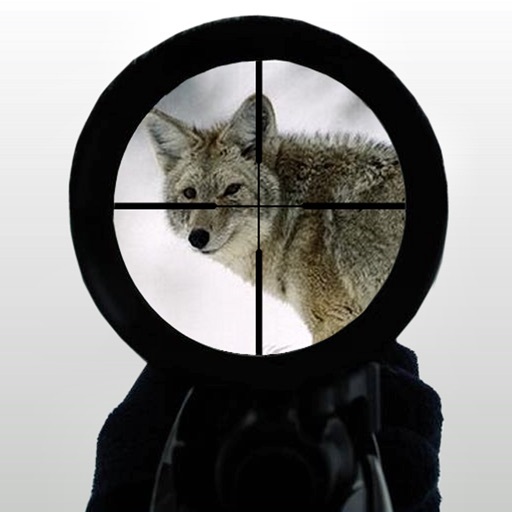 Download this app for success in calling coyotes, foxes, bobcats, wolves, and other predators as well as squirrels, sandhill cranes and javelina in. Field proven. 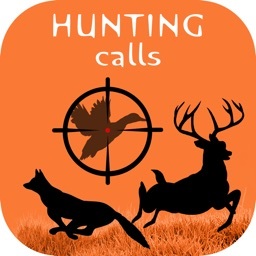 Unlike other predator calling apps on the market, this one was designed with you, the hunter in mind. Everything is on one screen. When you're out in cold weather, the last thing you want to be doing is navigating through many screens to get to the sounds and controls. 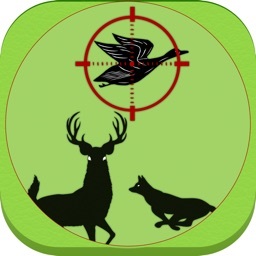 This app solves that problem. When you start this app up, it's ready to go. 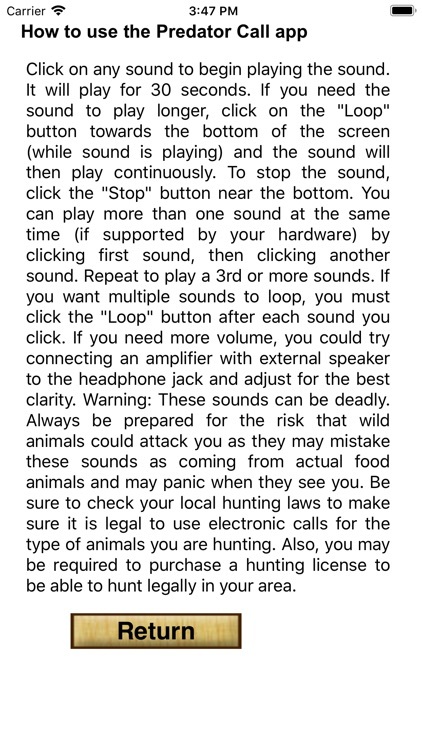 The sounds on this calling app have brought much success to those who've used it through the years. 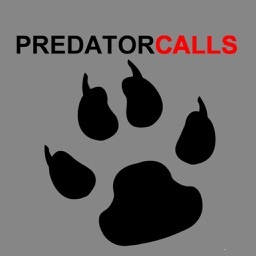 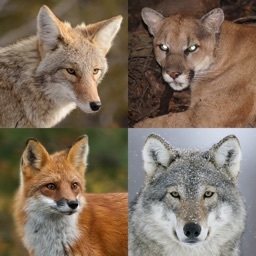 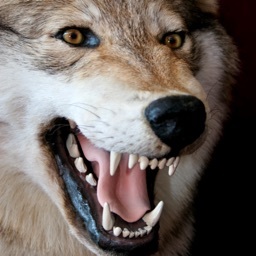 This is the only predator calling app you'll ever need for bringing in and locating coyotes, foxes, bobcats, mountain lions, lynx, bears and much more.